Belgium and Luxembourg PowerPoint map broken down by administrative districts includes surrounding countries, in color with district names and capitals, editable objects. Includes surrounding countries, France, Netherlands, Germany. 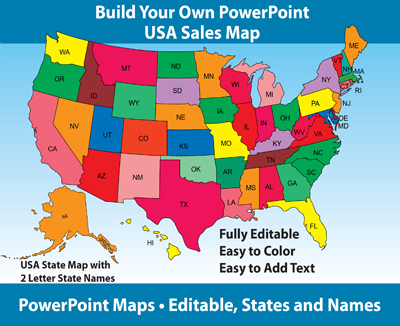 Learn how to color, add text and edit the Belgium and Luxembourg Country Map with Administrative Districts in PowerPoint, watch the video below.